Chef Rob Connoley will open a St. Louis restaurant devoted to foraging in 2017. Chef and James Beard Award Semi-Finalist Rob Connoley recently returned to his hometown of St. Louis after many years spent away in the southwestern United States. There, he became known for his skills in the art of foraging and preparing food from what he foraged. By mid-2017, Connoley hopes to open a restaurant in St. Louis that focuses on foraging called Bulrush (the British term for cattail, one of the foraging ingredients he champions). 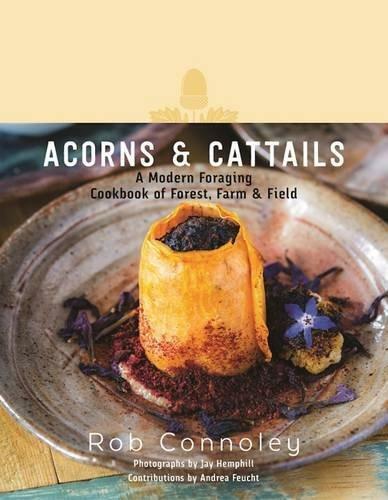 Connoley is set to release a new cookbook this week about foraging called “Acorns & Cattails: A Modern Foraging Cookbook of Forest, Farm & Field,” which Epicurious recently listed in the top 25 cookbooks they are most excited about for the fall. Connoley, who has lived here for three months, has been impressed with the amount of foods you can forage locally. This year was good for mushrooms, for example, because of the amount of moisture that hung around through the summer. Rob Connoley discusses his new cookbook devoted to food foraging and offers tips on how you can get in on the practice on "St. Louis on the Air." 1. Forage where you can’t see a road. That’s to avoid soil toxicity and runoff. Connoley avoids foraging in urban areas because it is hard to get a grasp on the quality of the plants. 2. Avoid foraging for mushrooms if you’re a beginner. Mushrooms can be tricky to identify and some are poisonous. “Mushrooms I don’t even put in my book,” Connoley said, remarking that popular kinds of mushrooms often have “false” compatriots, such as a the morel mushroom. 3. Utilize publicly-available foraging resources. In addition to his book, Connoley invites would-be foragers to follow him on YouTube or Facebook for more tutorials. He also recommends posting pictures to the Wild Edibles of Missouri Facebook group to get feedback on plant identification. The Missouri Department of Conservation, for example, has a mushroom identification field guide. If you want some in-person training, the Missouri Mycological Society organizes group tours and training. 4. 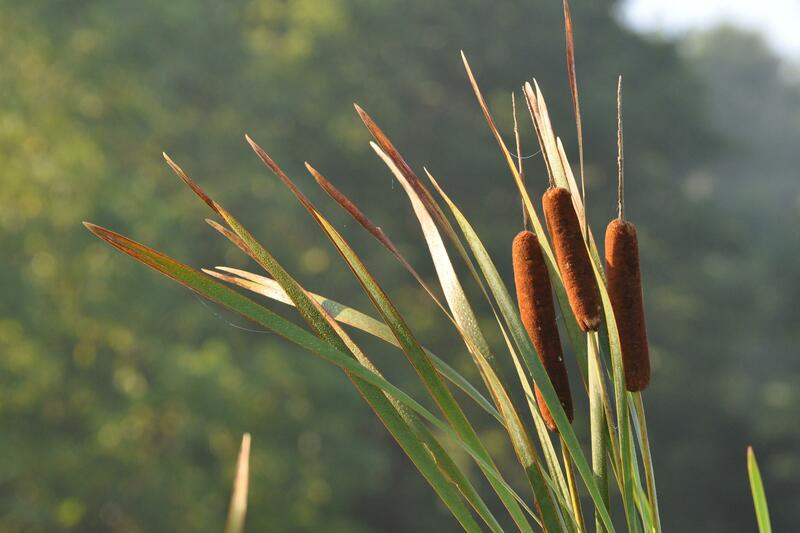 Try your hand at cooking cattails (yes!) and purslane. Cattails and purslane are two vegetable growths that are easy to find and prepare in Missouri. Connoley likes cattails (pictured here) because you can prepare them almost all year and they are easy-to-find next to a water source you trust. In June, when the top starts to shoot up and grows a brown, furry section, Connoley said you can either saute the top or use the pollen from the stick of the plant to make a yeasty, citrusy condiment. In the fall, harvesters can eat the roots of the plant, which taste like water chestnut. 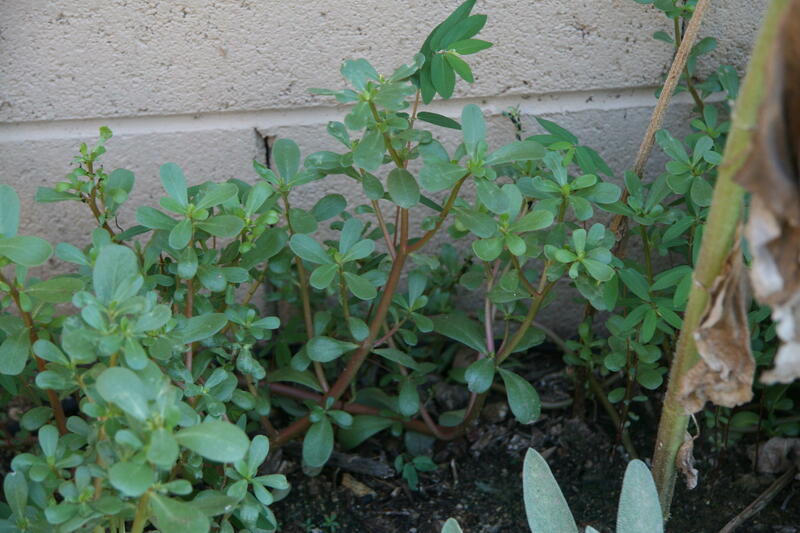 Another easy plant to harvest and cook is purslane (pictured here), which grows as a weed in many people’s gardens. Break up the purslane and take off the woodier stems, then add the plump leaves to various dishes. Connoley is partial to adding purslane to risotto, which he said adds crunch and freshness to an earthy dish. 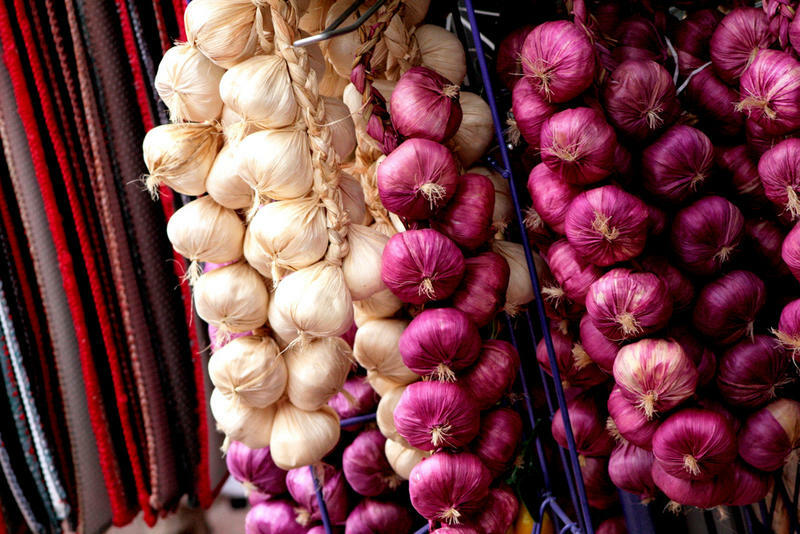 In Mark Brown’s mind, garlic is a “uniter” of people. “Not everyone eats pork. Not everyone eats wheat or zucchini … but wherever you come from, your people, they eat garlic,” said the proprietor of Gateway Garlic Farms and the founder of St. Louis Garlic Fest, happening on Sept. 4. The retail grocery industry in the St. Louis region and throughout the country is more competitive than ever. Local chains that have been around for decades are adapting to customer expectations as they face increasing pressure from big-name national stores and even discount outlets. 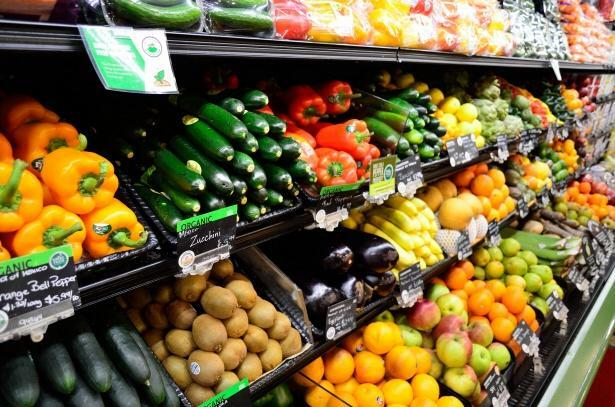 A program started last year to make locally-produced fresh fruits and vegetables more affordable for low-income St. Louisans is planning to expand into area grocery stores.